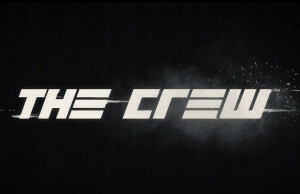 Closed Beta Gameplay Walkthrough of The Crew. 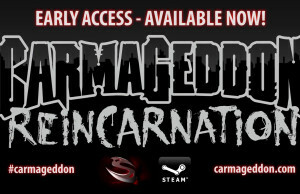 Brand new gameplay of Carmageddon: Reincarnation. 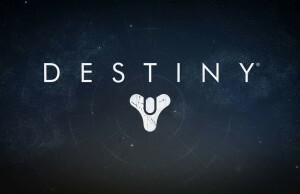 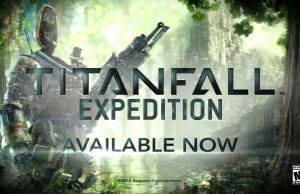 Electronic Arts and Respawn Entertainment have released an exciting TV spot of the Expedition DLC for Titanfall. 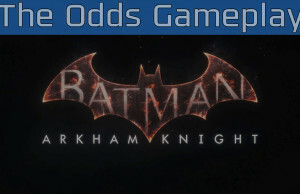 Evening the Odds Gameplay of Batman: Arkham Knight. 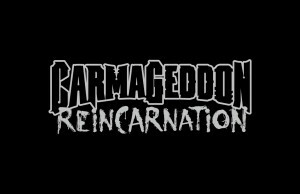 Stainless Games has released brand new gameplay of Carmageddon: Reincarnation. 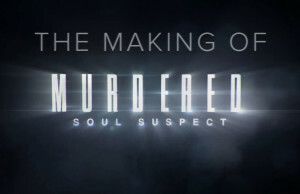 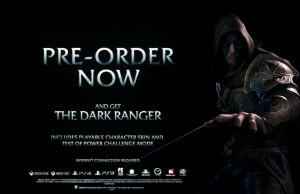 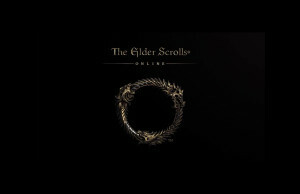 Creating Trials Trailer of The Elder Scrolls Online.